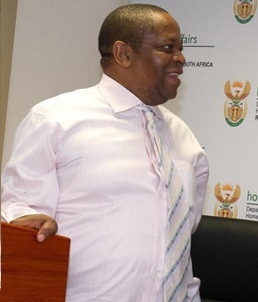 The State-Owned Entities Communicators Association (SOECA) joins South Africans in mourning the untimely death of a liberation struggle icon and veteran communicator Mr Ronnie Mamoepa. “As SOECA, we are deeply shocked and saddened by the early departure of one of the leading lights in the government communication sector. He was a true practitioner and a role model to many young and up-and-coming communicators”, says SOECA President Congress Mahlangu. 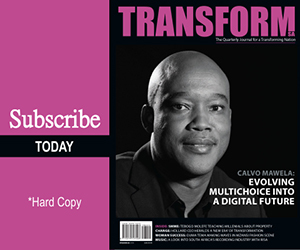 Mr Mahlangu urges communicators in South Africa to honour Mamoepa by striving for excellence and elevation of their profession to ensure that communication becomes a greater catalyst for enhancement of service delivery machinery. Mamoepa passed away in Pretoria on Saturday after a long illness. He was a former political prisoner and a member of the Gauteng provincial legislature. At the time of his demise, he was Deputy President Cyril Ramaphosa’s spokesperson. On behalf of Communicators and Marketers from the SOE’s, SOECA wishes to extend its sincerest condolences to Mr Mamoepa’s family, friends and colleagues at the Presidency. Members of SOECA will be visiting the family during the course of this week.